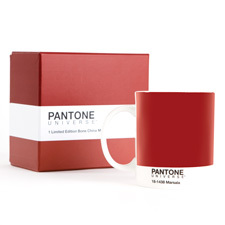 I think it’s fair to say that as marketing ploys go, the introduction in the year 2000 of a “Colour of the Year” by Pantone hasn’t really infiltrated our mindset in the way that might have been imagined. 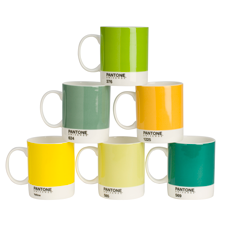 Don’t get me wrong, we all LOVE Pantone. What’s not to love about those fabulous colour swatches, bound into a fan deck which allows us to specify an exact pigment, tint or hue in a standardised colour reproduction system. 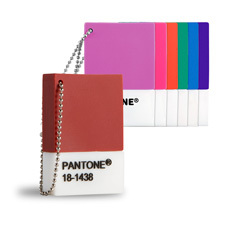 Pantone began as a commercial printing company in the 1950s and their primary products still include the Pantone Guides, consisting of a large number of small thin cardboard sheets, printed on one side with a series of related colour swatches. 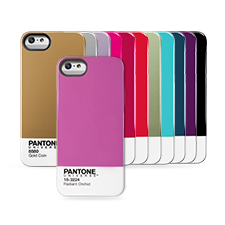 The idea is that designers can “colour match” specific colours when a design enters production stage, regardless of the equipment used to produce the colour. 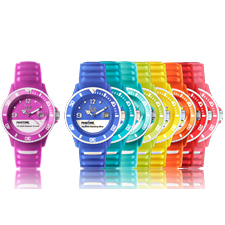 Gradually over the years the company realised that we equally love the look of the swatch itself and began to market products around this. 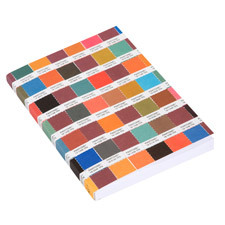 Then came a range of items from watches to notebooks, all in a variety of colour ranges. Followed by phone covers and other techie accessories. Since the initial introduction of the Colour of the Year in 2000, we have seen a range of colours suggested each year from Emerald (2014), to Mimosa 2009 and Tigerlily in 2004, each given the seal of approval as THE hottest new hew for fashion, interiors, fashion and graphics. So, what IS the 2015 hottest colour? 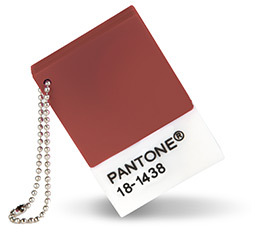 Well it is of course, Pantone 18-1438, otherwise known as “Marsala”. 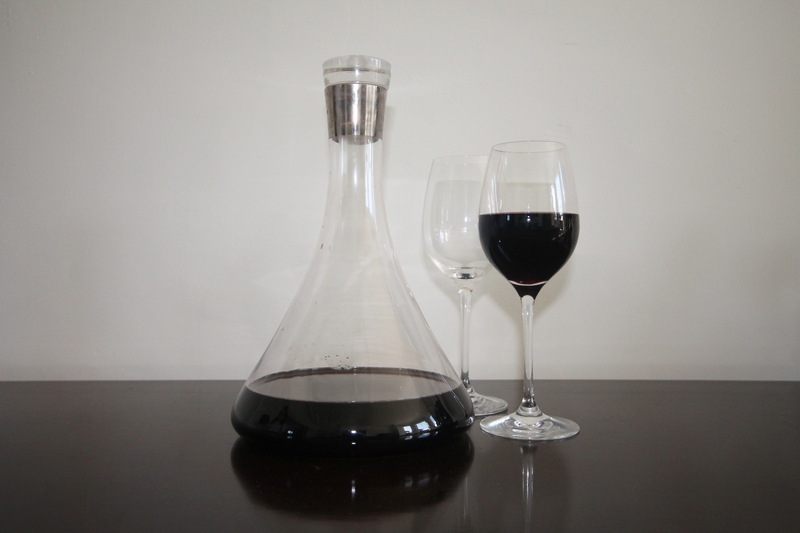 From now on when you hear this colour mentioned you will no longer think of that glass of wine you had on your last holiday to Sicily or that yummy desert with the gooey sauce you enjoyed but rather you will visualise the earthy rich red tones that are the colour of a deep and robust glass of red wine. 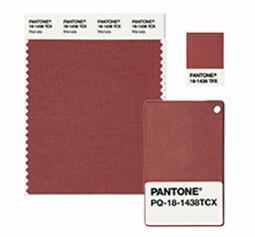 This entry was posted in Design events, Interior Design and tagged color of the year, colour of the year, marsala, pantone by Passionate about Design. Bookmark the permalink.